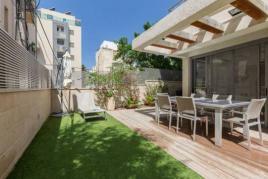 This is a charming and authentic studio apartment in the Kerem Hatemanim Area ,Tel Aviv. This apartment is fully furnished and equipped. It is just 3 minute away the famous beach "Banana Beach" ! 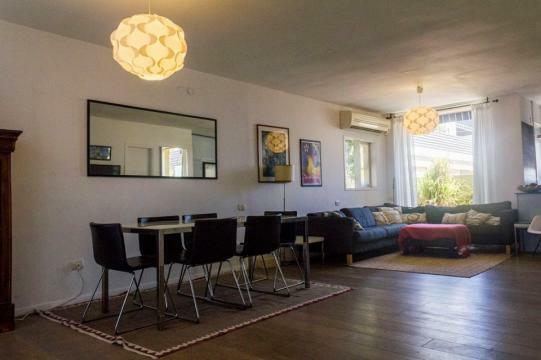 Two-Room Holiday Apartment in Tel Aviv – At The corner of Dizengoff St and Ben-Gurion,beautiful and unique vacation rental in tel aviv,Just a 5-minute walk to Tel Aviv Beach! 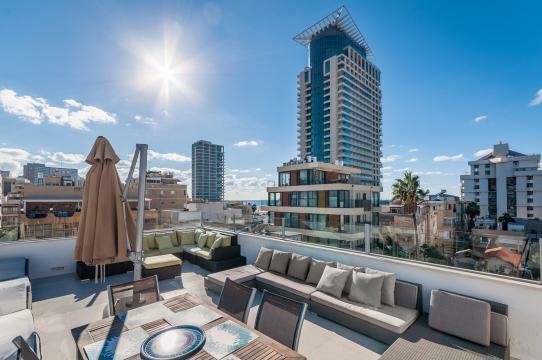 Ramat Aviv luxury rentals :5 rooms - 2 bathrooms - 3 toilets - Terrace 25 M - Doorman - Gym - Parking - Lift - A / C - Surface: 146m2 – Furnished – Premium - Olympic pool. 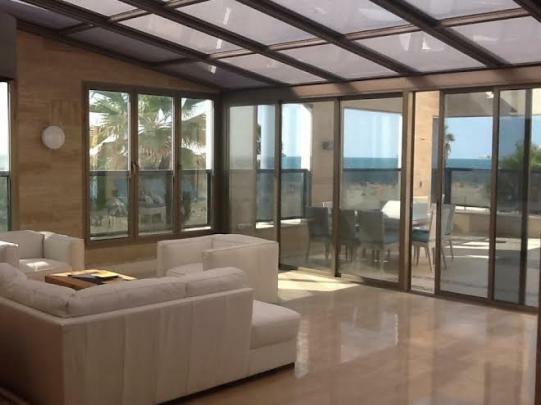 2 spacious bedrooms and a living room - perfect for 4 people and the fully furnished living room can also accommodate two more people. 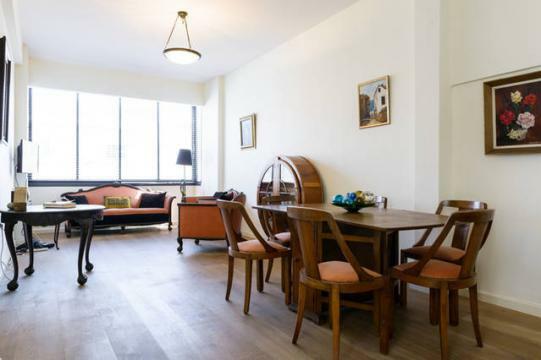 the apt located on Frishman St and the corner of the amazing Dizzingof St - 10 min from everywhere : the beach, Dizzingof center and very comfortable to get from to Shenkin and Rotchield Blvd. 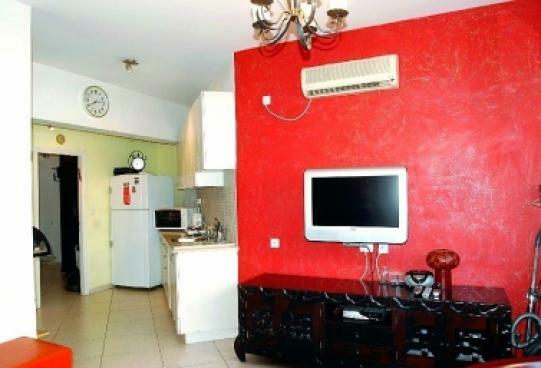 The apartment has five-star features: LCD TV sets with cable, full size sofa bed, closet, and a wireless Internet connection. 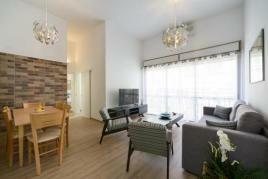 In the fully equipped kitchen, appliances including: refrigerator, Toaster oven, microwave, and dishwasher. 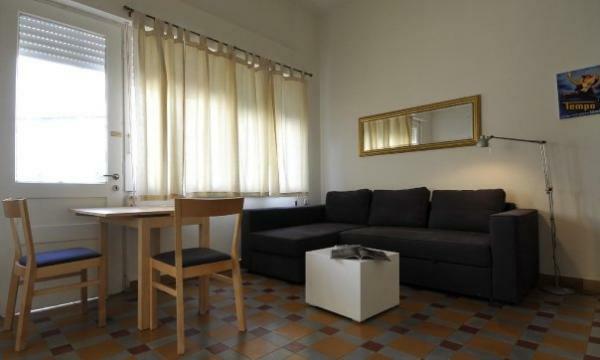 Air Conditioning and heating on every room, Iron and Ironing Board and a washing mechine. HOT WATER 24 HOURS. The building is located only one block from Dizingoff Center and square, steps away from great local restaurants, movie theaters, bars, Coffee and of course the beach! one minute from the beach. Very quiet and prime location. 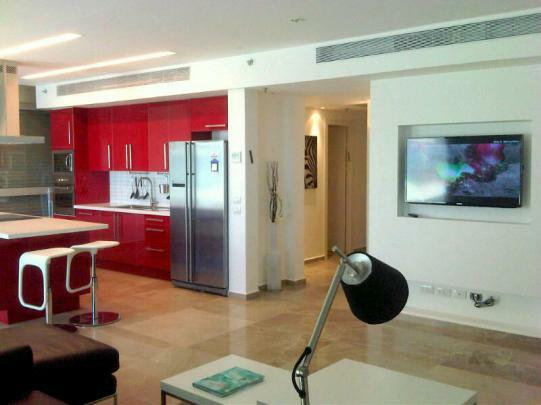 Restaurants, supermarket, pharmacy and banks all within 3 minutes walk from the apartment.